OnePlus 2, the next flagship from OnePlus is now official. 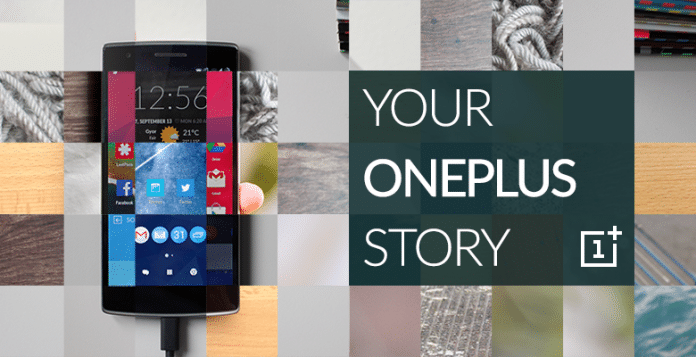 Two contests- Photo Mania 2015 & Your OnePlus Story are running to promote the next flagship. OnePlus, the brightest tech startup showed what it can do with a single flagship-OnePlus One, which literally ruled out the entire mobile world with its crazy strategies in selling. Now there is a need for the next flagship release as it was almost 1 and half-year since the One smartphone paved its way into the mobile market. OnePlus One is still dominating in most parts of the world and recently there was a price drop on the same + dropbox pro integration is also included. As like every other flagship vendor, OnePlus is slowly trying to clear off the existing stock ( reduce the price ), so the next flagship will have a good market share. There were already many rumors and leaked specs of the next flagship, even the alleged images of the same were also posted but none of them were confirmed from the officials. Well, Now there’s an official confirmation regarding the name of the next flagship, as expected it will be called as OnePlus 2. We found this in the official forum there were some contests running ( promotion for the next flagship). 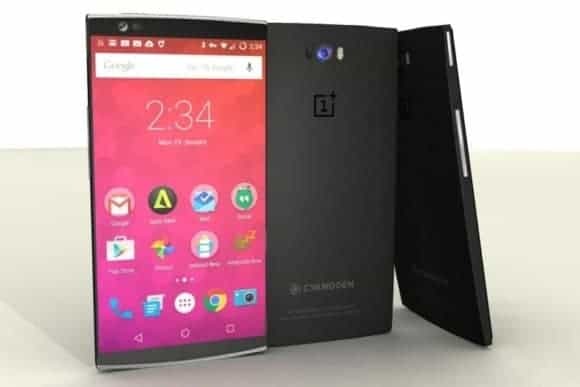 In the official post they clearly confirmed the next flagship is OnePlus 2 and the winner will have a chance to get hands-on the next flagship device during the launch event. 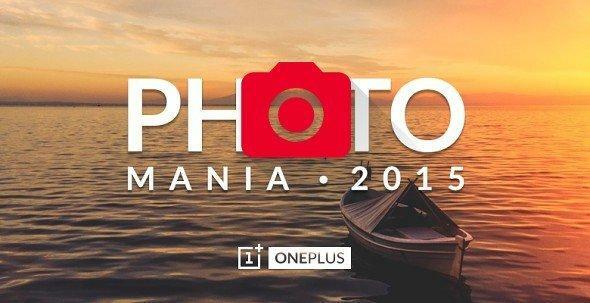 Coming to the contests, the first one is Photo Mania 2015, to participate in the contest, the contestant must have to capture a beautiful photo without any editing, filters and submit to @Oneplustech Instagram account and for the second contest you can submit it by filling the form. Don’t forgot to add the caption which should explain how you capture the shot ( picture). The last date for both contests is June 15th, and the winner will have a first hand-experience over the OnePlus 2, at company’s HQ- Hong Kong. The prize will also cover all the expenses for travelling and the winner will also get to play a pivotal role in a secret project which is planned for the OnePlus 2 launch. Isn’t it exciting ? Two winners get to be chosen based on their talent and then sent to Hong Kong to have hands-on OnePlus 2, doesn’t it look like dream come true for #OnePlus fan ? As for me, I am getting into the contest, what about you ? Next articleLenovo PB1-770N : A 6.8 inch Phablet Leaked!